The Archshaders vol. 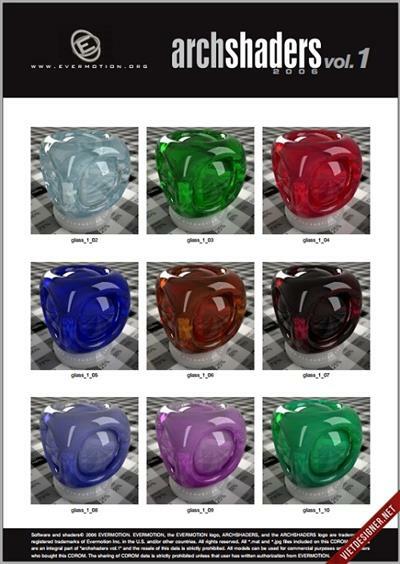 1 collection for V-RAY present you new library of 1150 professional shaders with about 500 textures. You will find here bricks, glass, wooden floor, stone paving and much more.